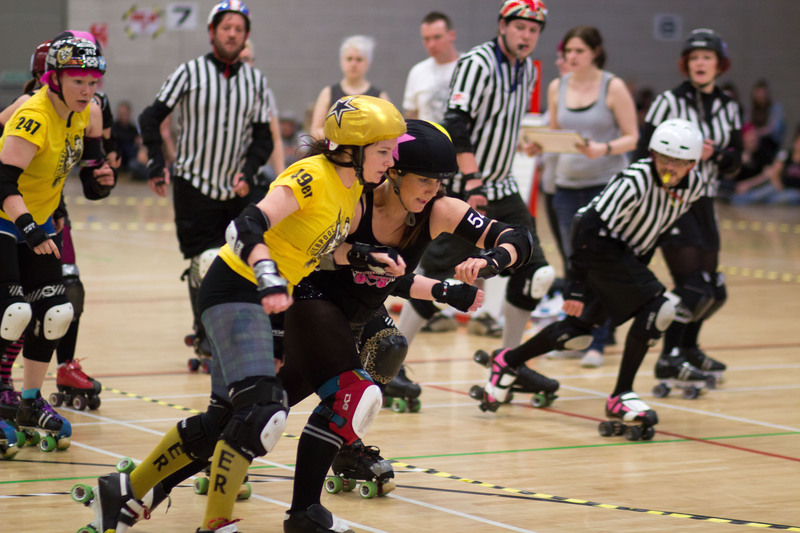 This weekend the Central City Roller Girls go head to head with Sheffield Steel Rollergirls in what is set to be an enthralling match up. The teams last met on the track over two years ago, when CCR took the win. 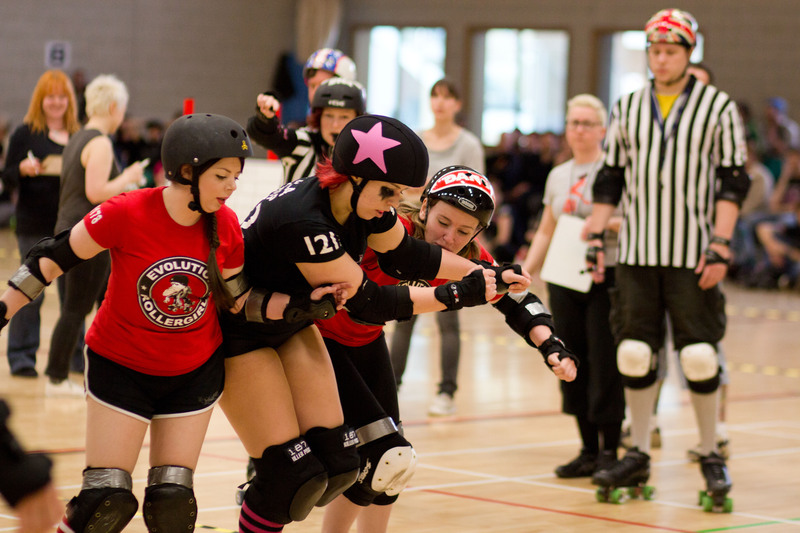 But that was then, this is now – line ups have changed, the rules have changed, the game of Roller Derby has changed. 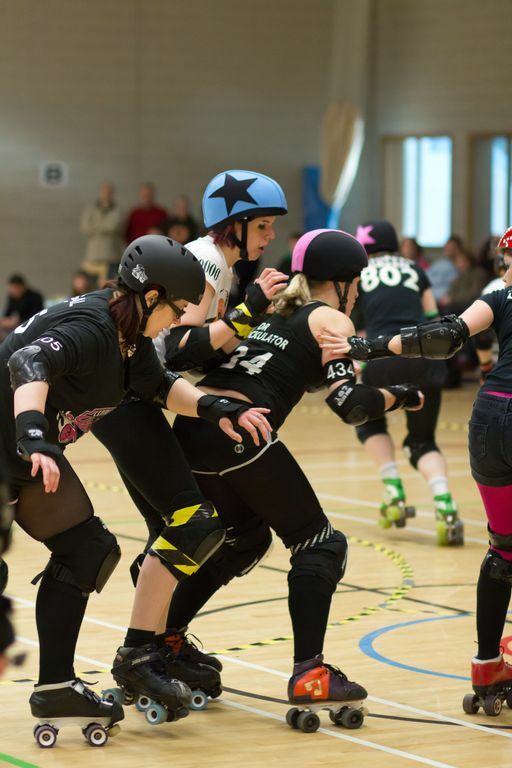 Historically, both teams have always been fairly evenly matched with little points differential in the final scores but how will these two teams match up now? 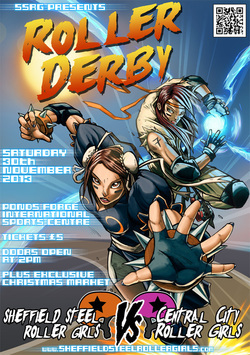 Join us at Ponds Forge, Sheffield for this anticipated match up. Doors open at 2pm, and it costs £5 to get in. If you can’t be there, join us on twitter: @The_CCR.